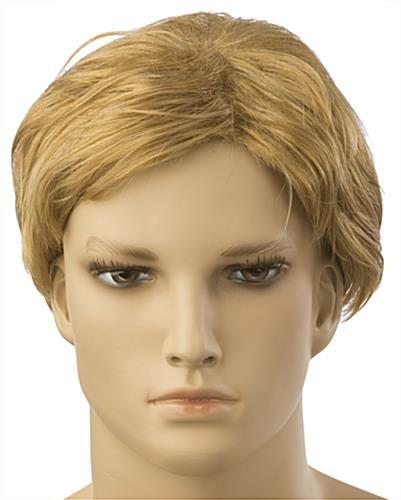 These male blonde mannequin hairpieces are made to look realistic. 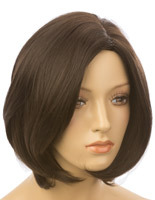 Each wig is made of synthetic hair fibers that are non-flammable for extra safety. 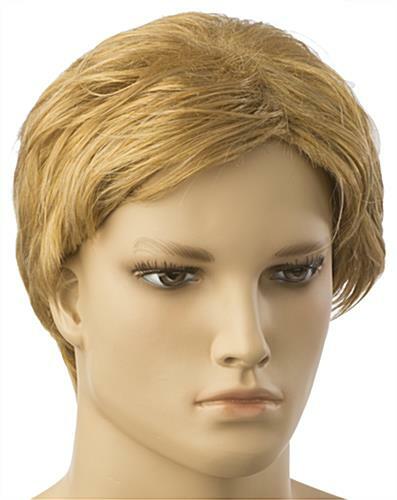 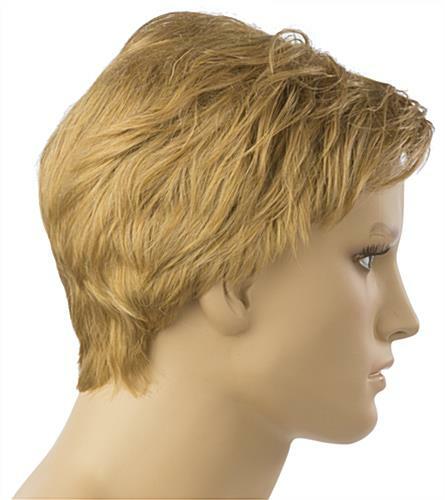 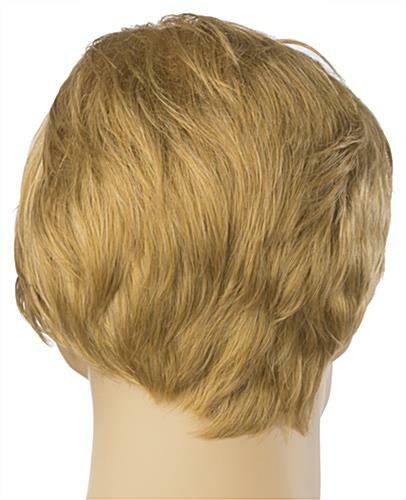 The blonde mannequin hairpieces have a short men's style that will fit any head or full body form. 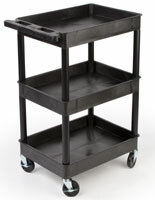 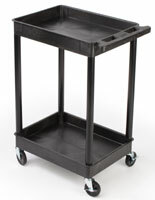 The toupées can be used to add a realistic touch to any showcase and will attract customers to merchandise on display. 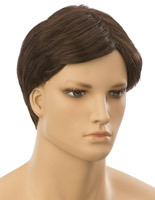 The short mannequin hairpieces' synthetic hair measures 10" at its longest for a "college-style" appearance. 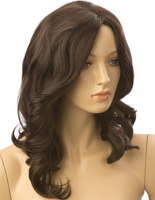 The wigs are also available with dark brown fibers.